Aimed at children 5-12 years, younger and older most welcome too. 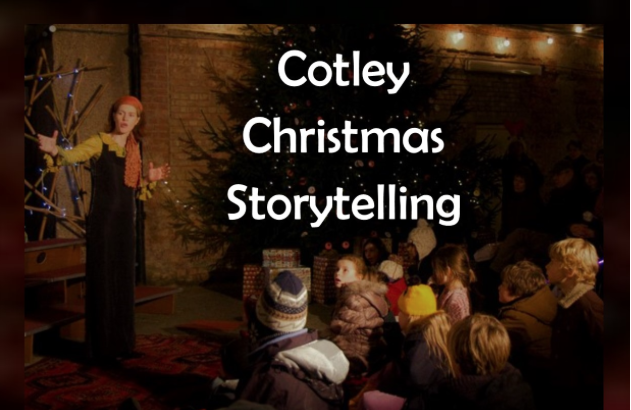 Storytelling is in the barn, so wrap up warm! Refreshments are available.